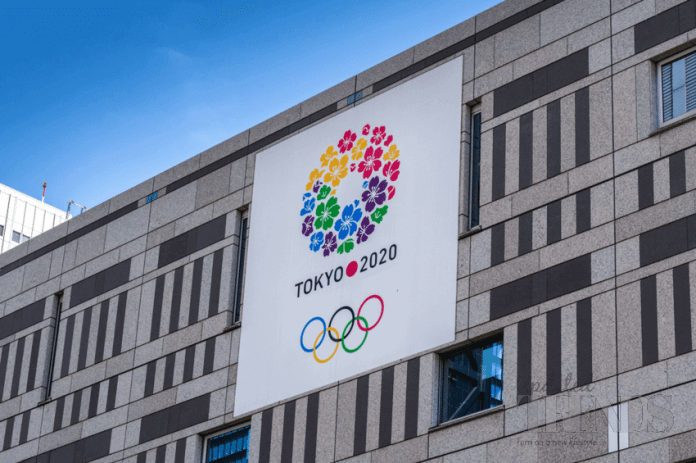 Tokyo Olympics 2020 Korkusung / Shutterstock, Inc. The Olympics that are being held in Japan’s capital, Tokyo just seemed to have officially got their ambassador for the global sporting event. Goku from Dragon Ball Z has been crowned as the mascot when sportsmen from around the world make their way to Tokyo all the way in 2020. That maybe three years off, but at least we know who which anime character is welcoming them! Akira Toriyama, Goku’s father must be so proud! 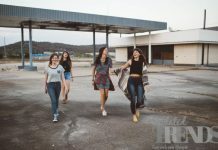 This actually doesn’t come as a surprise, since Japan is known mostly for its anime characters, and they just picked the most popular from among them all! In fact, this will be great for the franchise that can start promoting and selling merchandise, that they already do by the millions. Though Goku will feature prominently as the ambassador for the Tokyo Olympics 2020, he will be accompanied by other popular, world-renowned characters like Sailor Moon, Naruto, Luffy from One Piece and Mario from the hit gaming franchise. 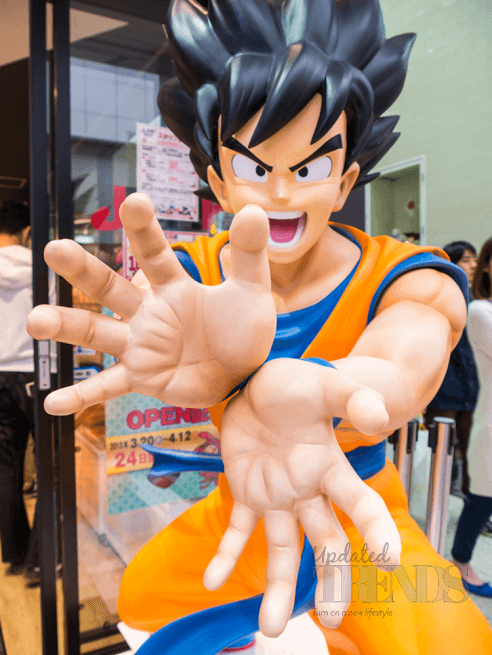 Goku from Dragonball Z will be official ambassador for the Tokyo Olympics 2020 Pabkov / Shutterstock, Inc. Fans can already start bringing out their cosplay uniforms and deck themselves in the colorful attire of orange, blue and white, because Goku has not only managed to take away evil from this world, but he is heralding the arrival of the best sportsmen from the world to their respective competitive games. Japan’s Prime Minister, Shinzo Abe made quite the appearance during the closing ceremony at the Rio Olympics on August 21, 2016. He popped out of a green tube dressed as Super Mario! He is really excited to play host and has emphasized that there will be a concentration on Japanese culture, but he is also looking to involve the younger generation with sports. Don’t you think that this will bring the youth from around the world to watch the Tokyo Olympics 2020 as well as maybe want to participate in sports soon enough? This is brand marketing at its best! Next articleMiss Universe 2016 – France’s Iris Mittenaere wins the crown!